Last month we introduced you to Emerald-Stone Grille. Now we would like to tell you about it’s “sister” property Dublin 3 Coffee House, located just next door to Emerald-Stone Grille. Dublin 3 Coffee House located at 1011 Jefferson Street is Lynchburg, Virginia’s newest “proper” coffeehouse. Offering traditional coffee drinks, as well as specialty drinks, the Dublin 3 offers outstanding coffee without being pretentious. Sourcing its coffee from a variety of small-batch roasters from the region you will learn about the different types of coffees available. 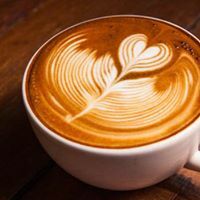 A lead barista and a trained team of coffee enthusiasts will walk you through the options available and are there to man the espresso machine. Open Monday through Saturday between 6:30 am until 11:00 pm and Sunday’s between 1:00 pm until 11:00 pm this is the perfect spot for a cup of coffee after leaving The Carriage House Inn Bed and breakfast for a walk, run or bike ride along the Blackwater Creek Trails. 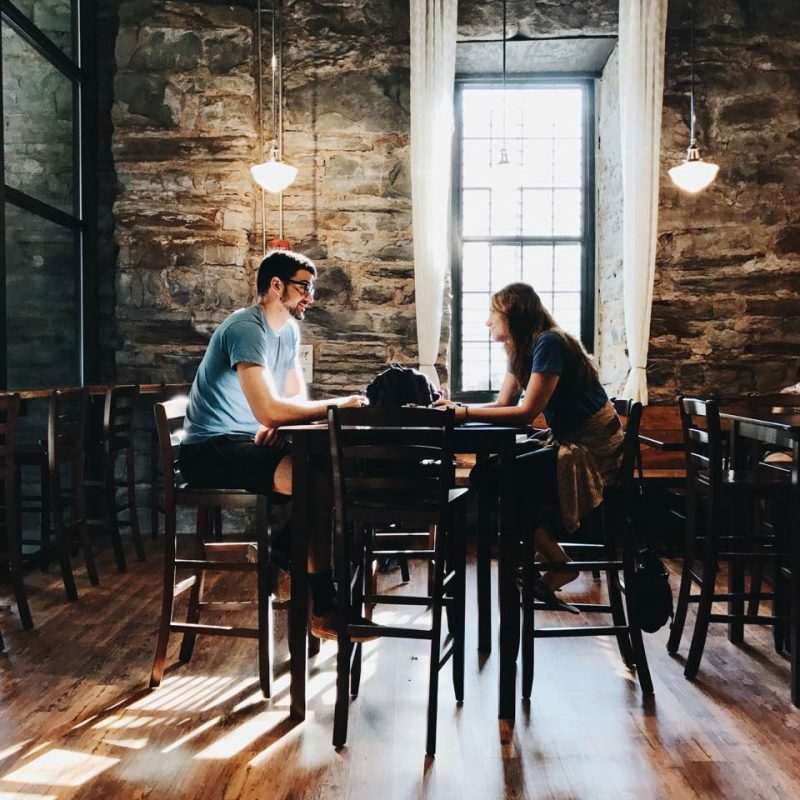 If you love the charm of old buildings, steeped in history plus great coffee, this place is worth trying.